The simpler way to work with structural design standards. 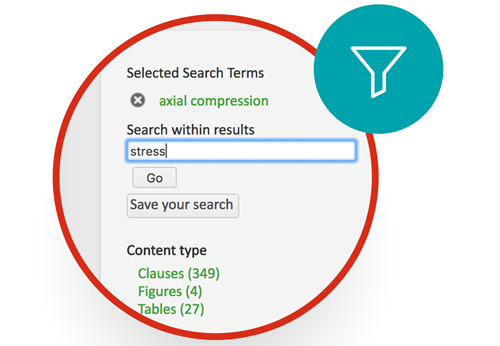 Locate the information you need in seconds and navigate from one document to another seamlessly. Speed up the design process. 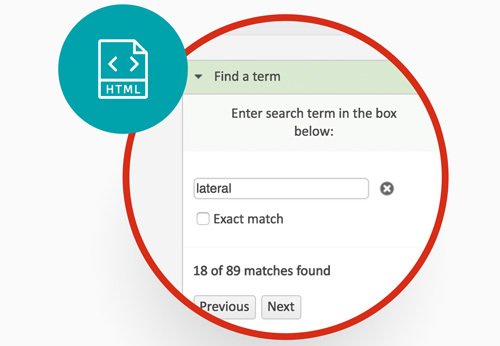 Advanced search helps you isolate and save the precise information you need. Moving from static PDFs to HTML files make it easier and quicker to navigate through documents. 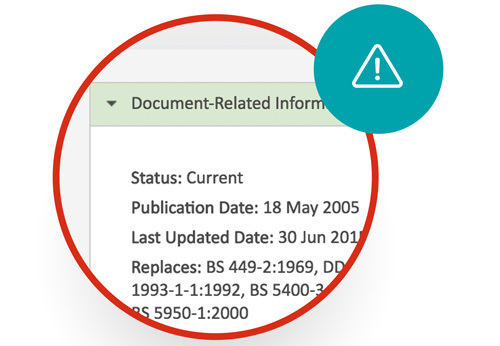 Work with the latest version of documents from the day they’re published. 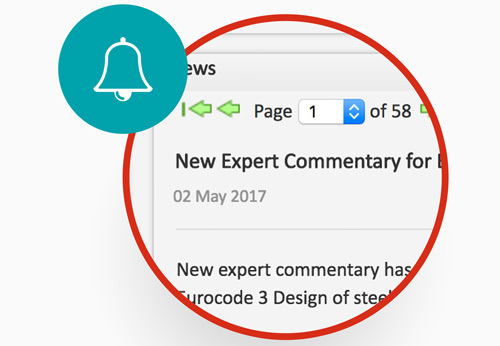 Receive alerts that highlight key updates, amendments and revisions. The easy and affordable way to manage your standrads. View our brochure to find out more. You can feel confident that your whole team will be up to speed quickly with BSI’s free in-house training and support.